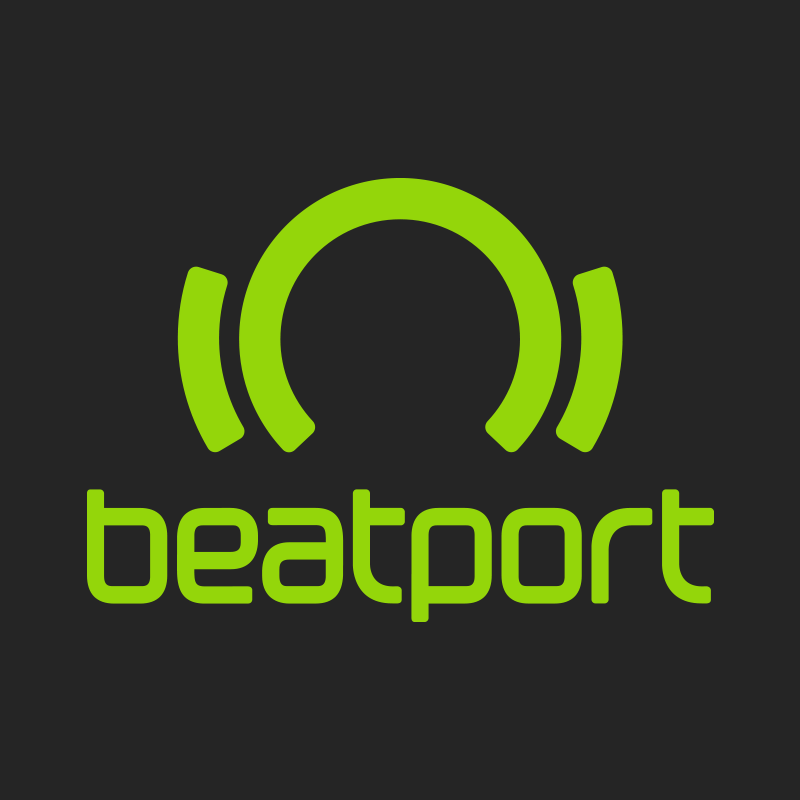 Beatport currently supports content delivery via secure FTP. In order to delivery via FTP you must download an FTP client, such as Filezilla or Cyberduck. FTP credentials may be obtained by reaching out to submissions@beatport.com.